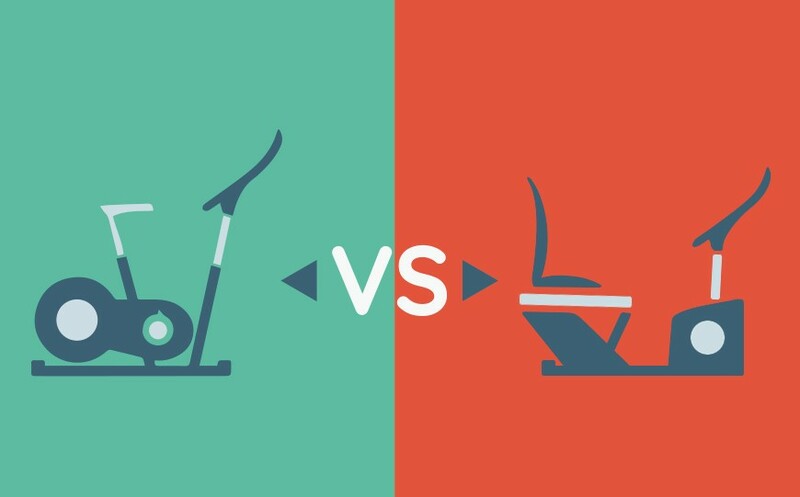 What is best between a recumbent stationary bike and an upright bike for weight loss and muscles? 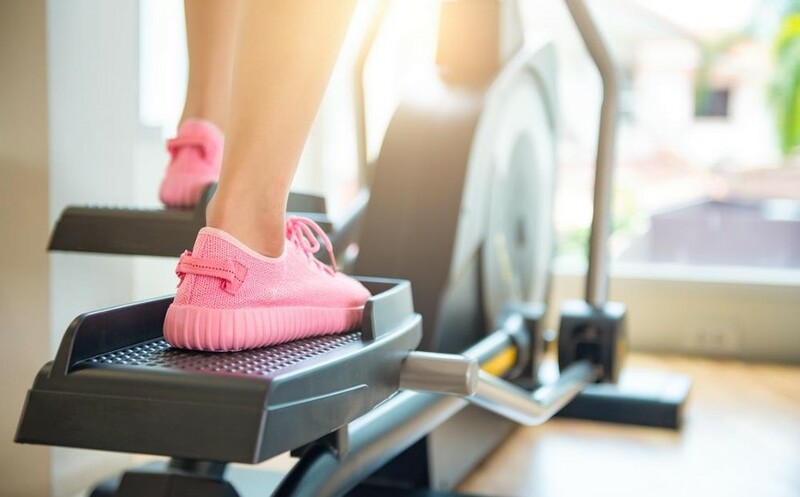 How to maintain an elliptical cross trainer? What should I pay attention to? How often and what schedule? How to maintain an exercise bike? What should I pay attention to? How often and what schedule? 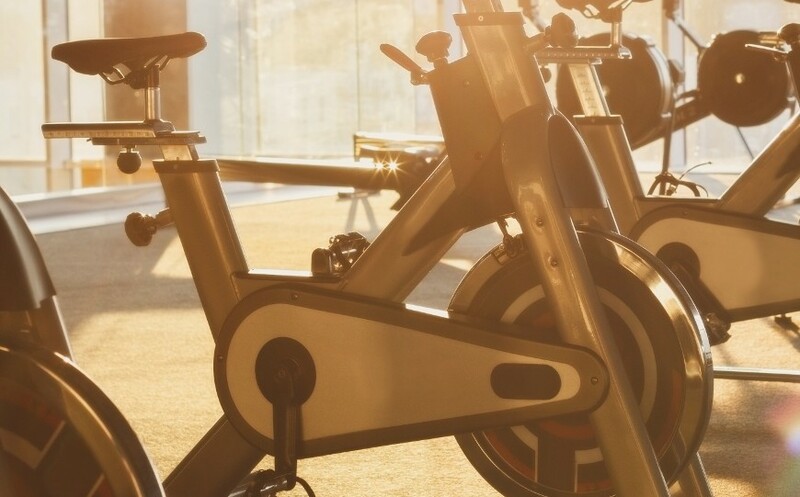 Is the exercise bike more effective than the rowing machine for weight loss? To strengthen thighs, buttocks and legs? What are the pros and cons of each? 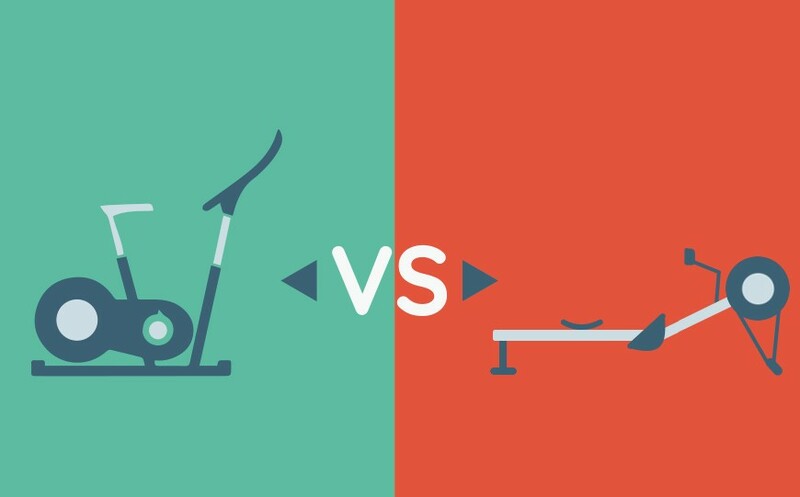 Is the elliptical cross trainer more effective than the treadmill to lose weight? To strengthen thighs? What are the differences? Discover our comparison! 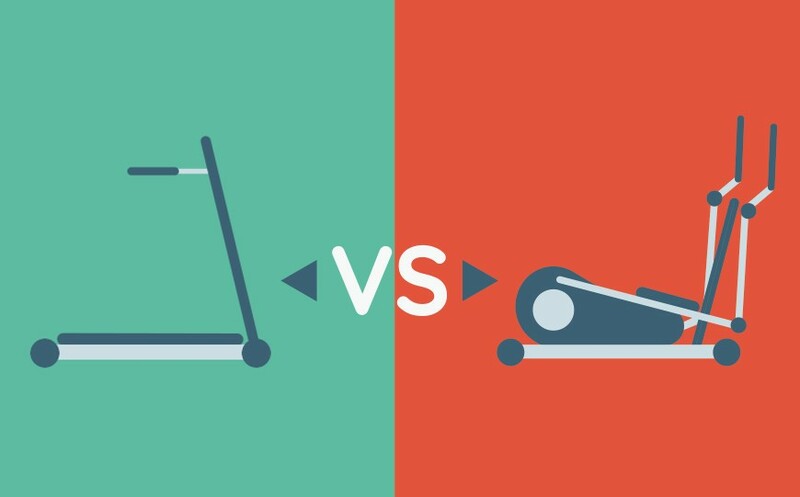 What Muscles Does a Cross Trainer Work? 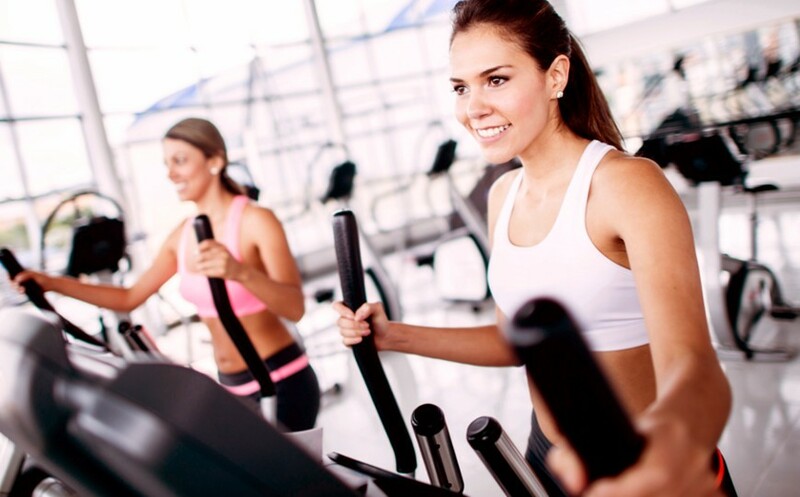 ​Which muscles are used on an elliptical cross trainer? Does it work the thighs? And the arms? What exercises are recommended to strengthen my glutes?